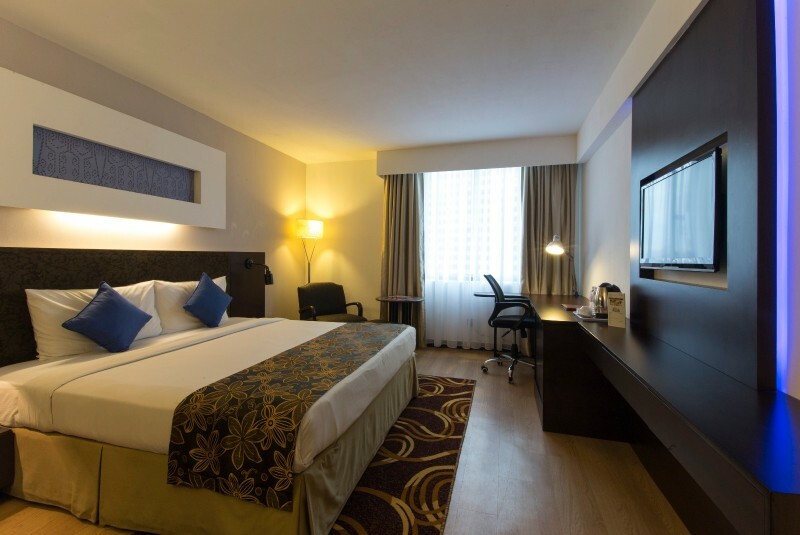 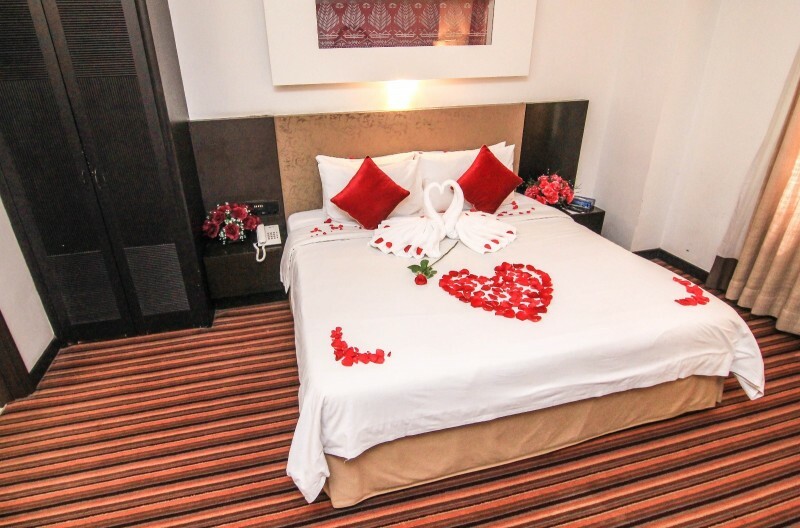 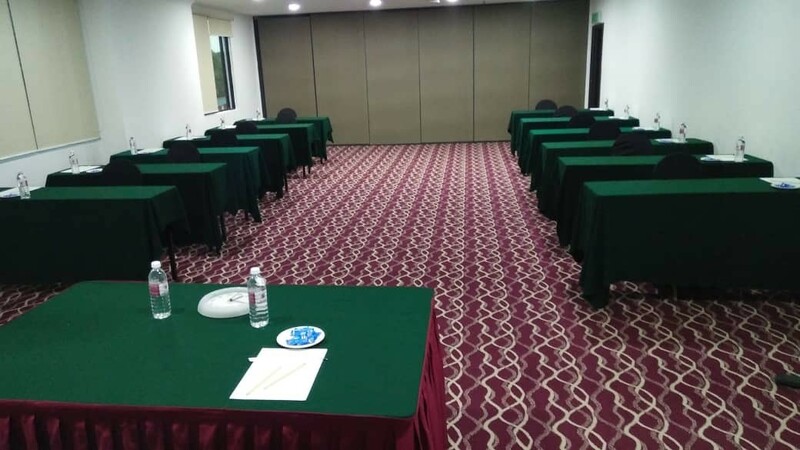 RegalPark Hotel Kuala Lumpur is a superior city hotel. 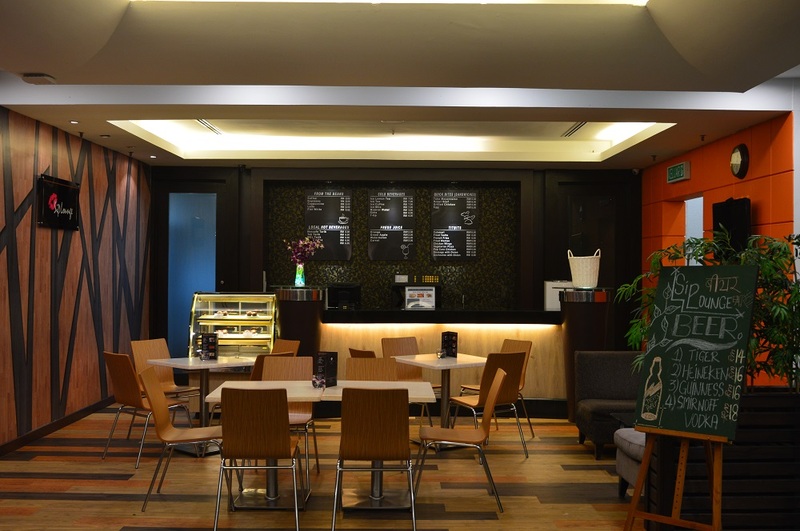 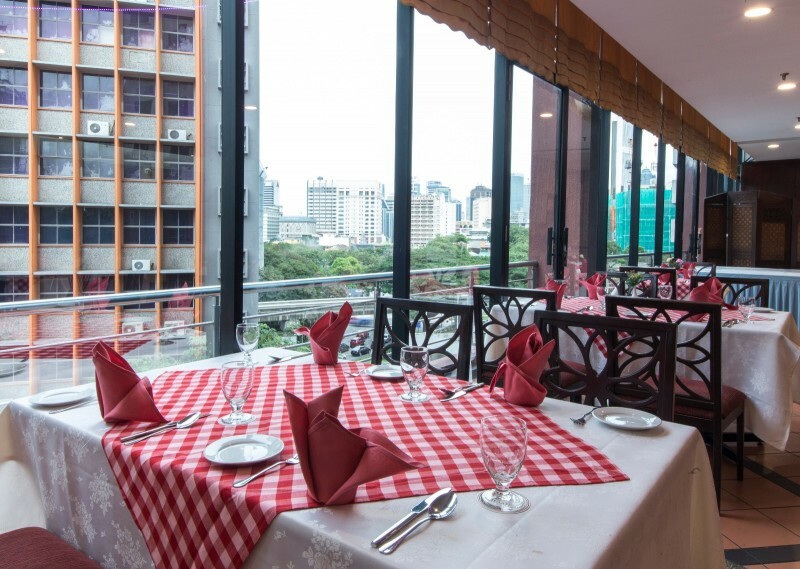 Located within the commercial and business hub of Kuala Lumpur. 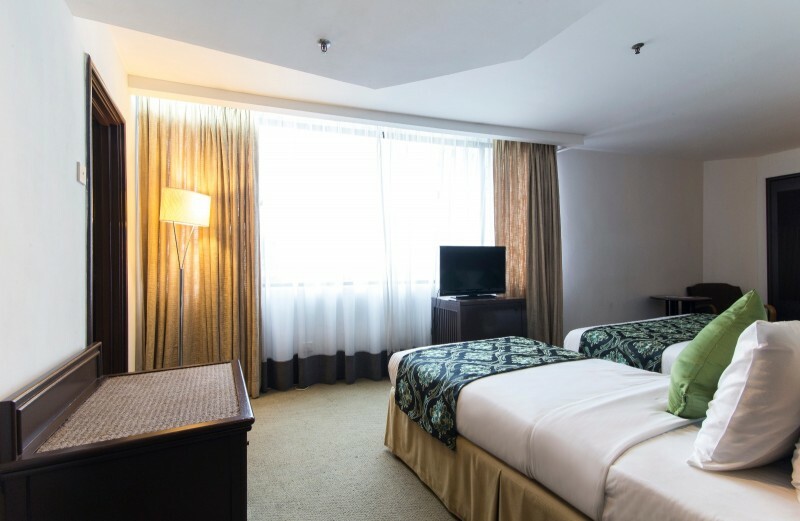 Convenient and easy accessibility(2 minutes walking distance to Monorail Maharajalela) to popular shopping and tourist attractions such as Chinatown, Midvalley Megamall, KLCC, Berjaya Times Square and Bukit Bintang ensure you a convenient yet exciting stay with us. 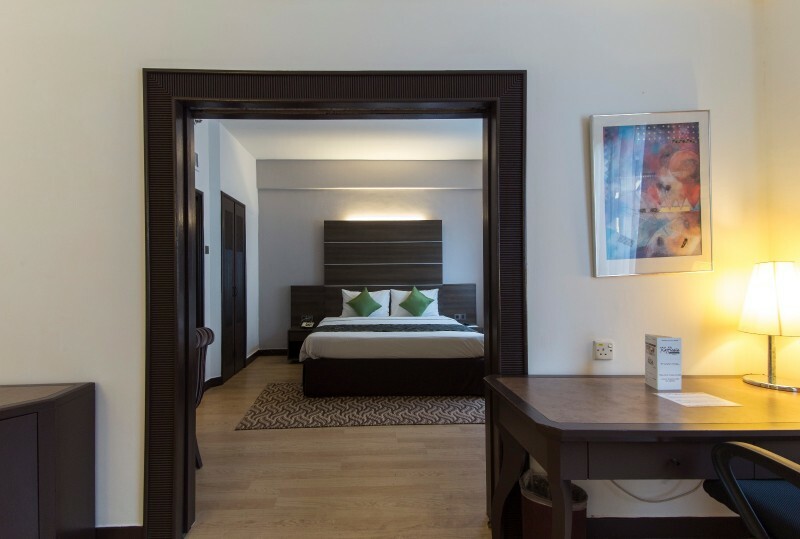 Our rooms are refurbished regularly, so you'll always get a quality room to enjoy a good night's stay. 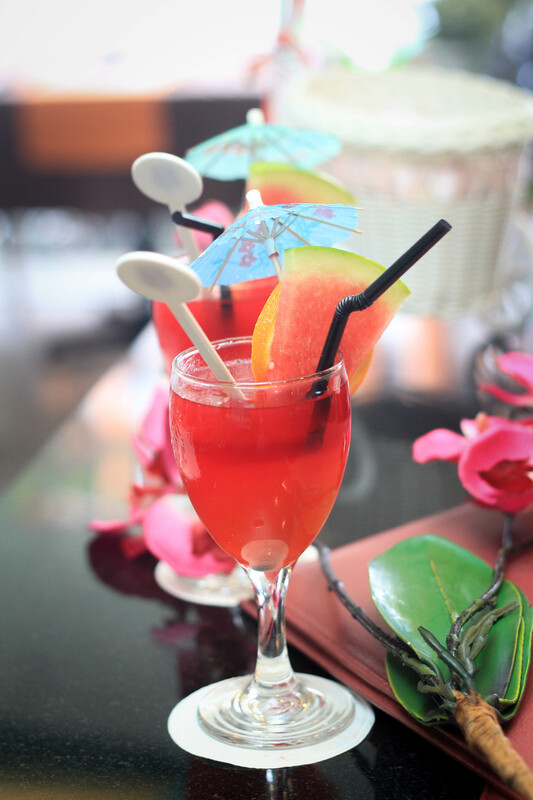 To complement your stay, our restaurant offer a wide choice of cuisines, an array of delectable dishes and cool cocktails. 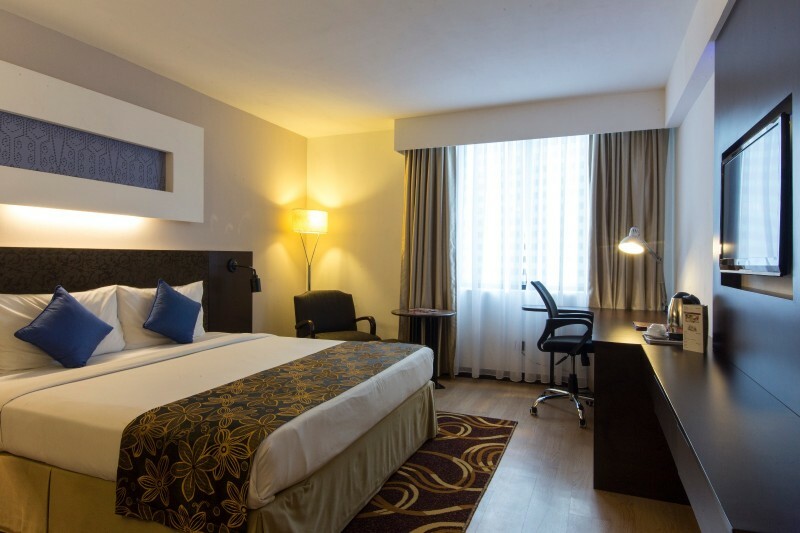 We will go to the extra mile to make your stay more comfortable.